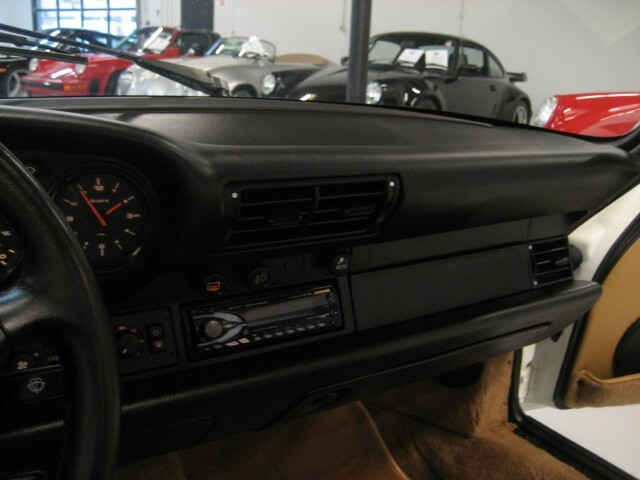 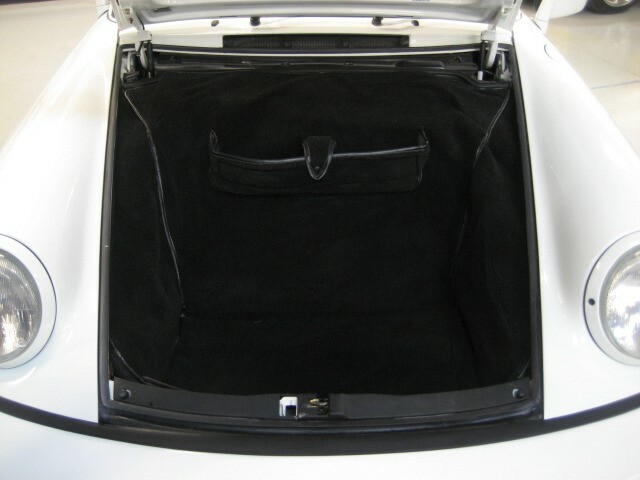 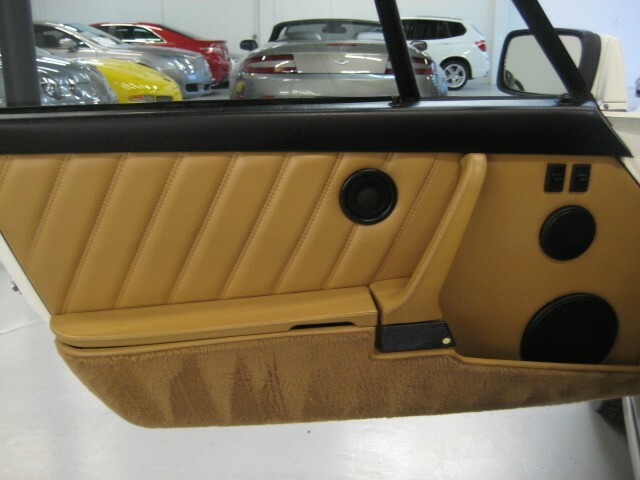 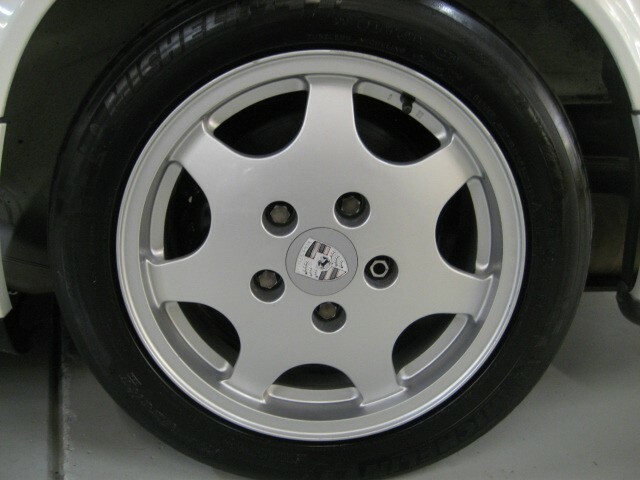 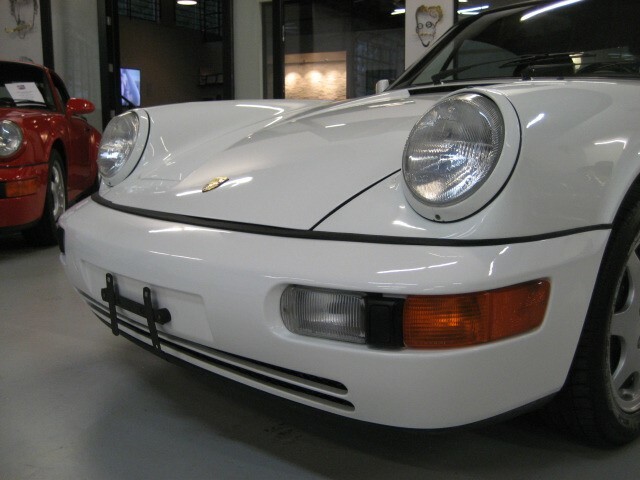 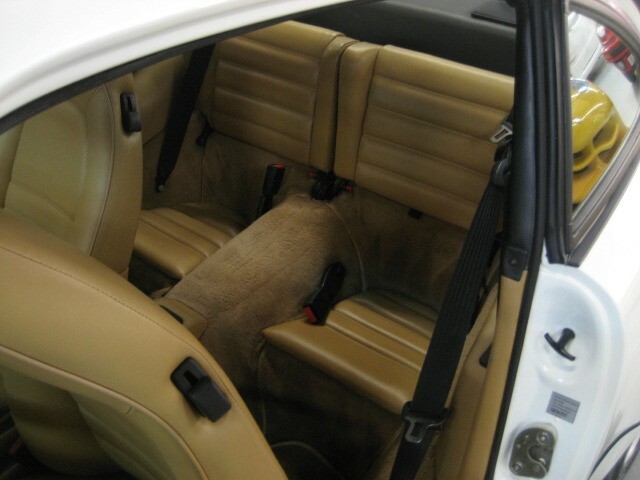 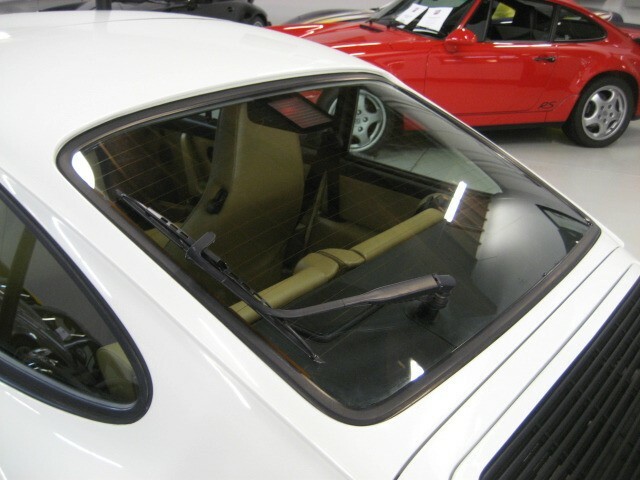 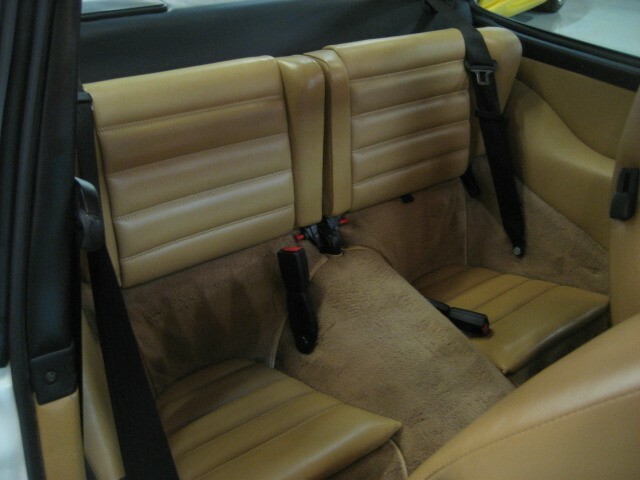 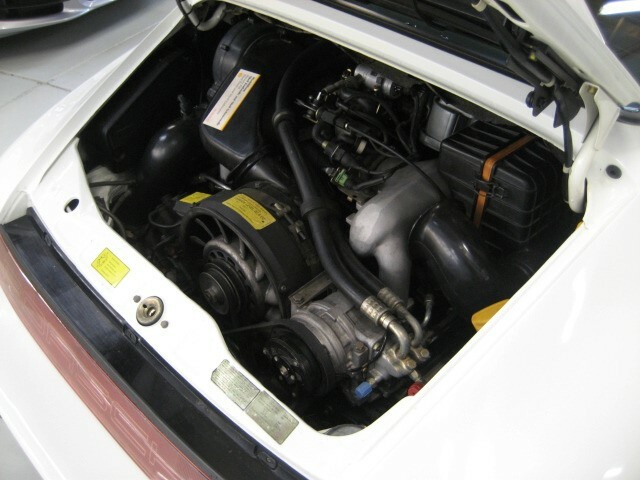 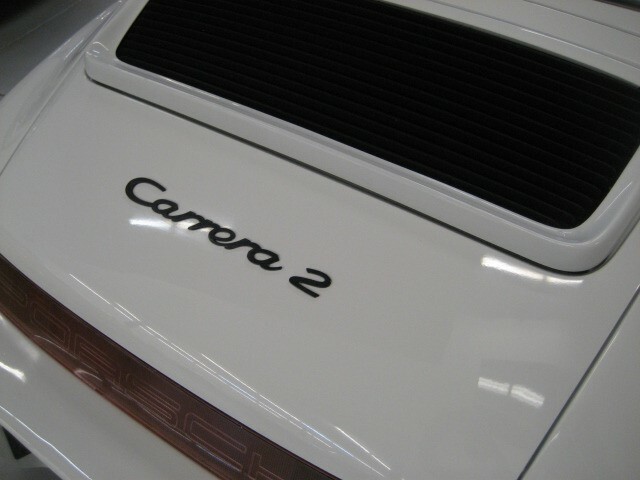 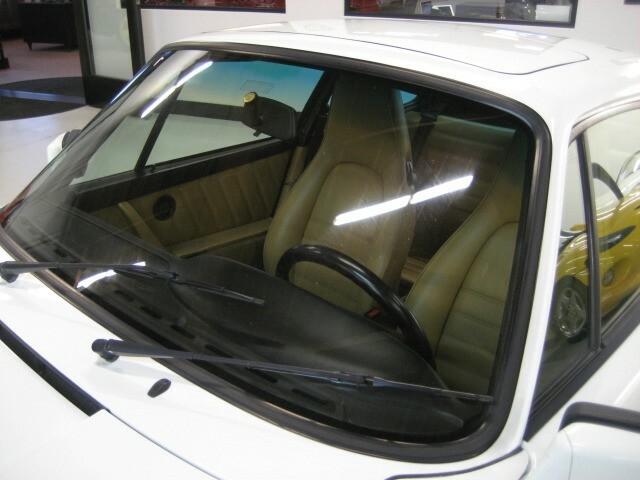 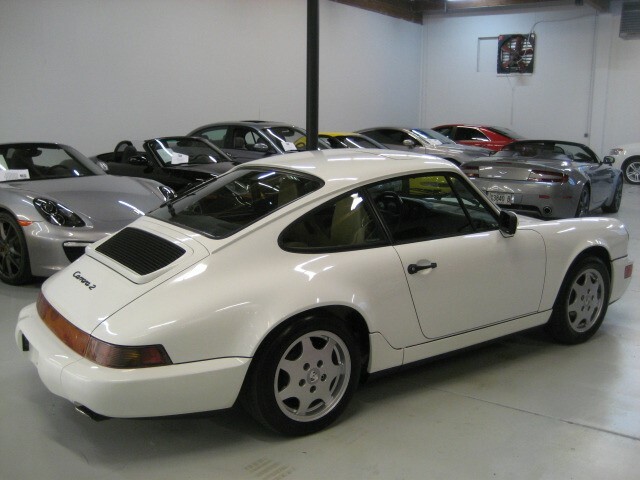 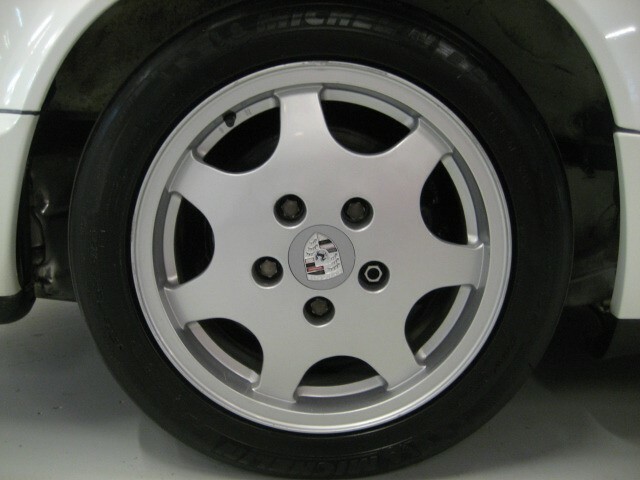 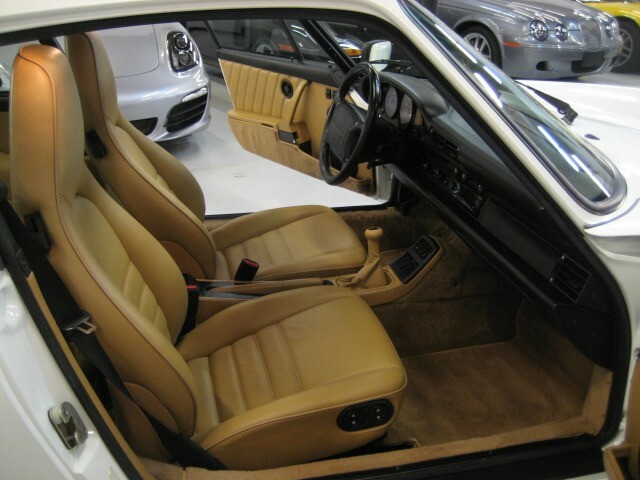 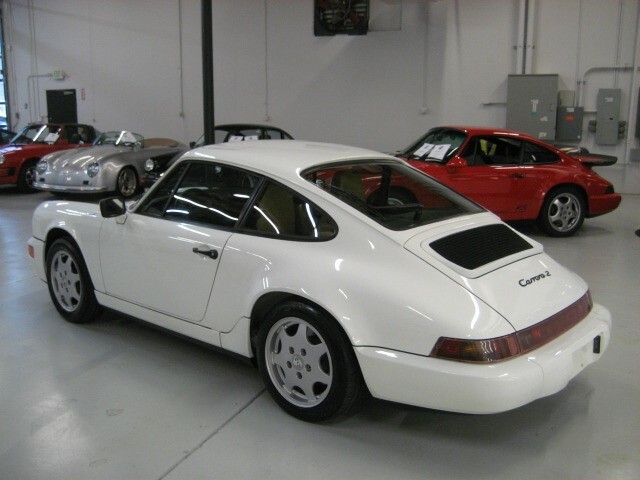 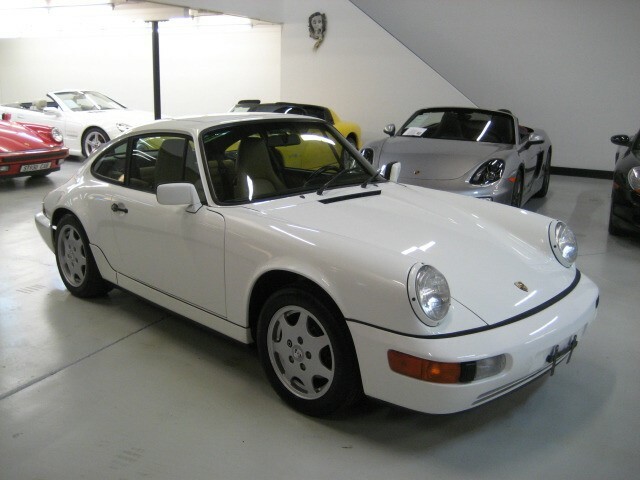 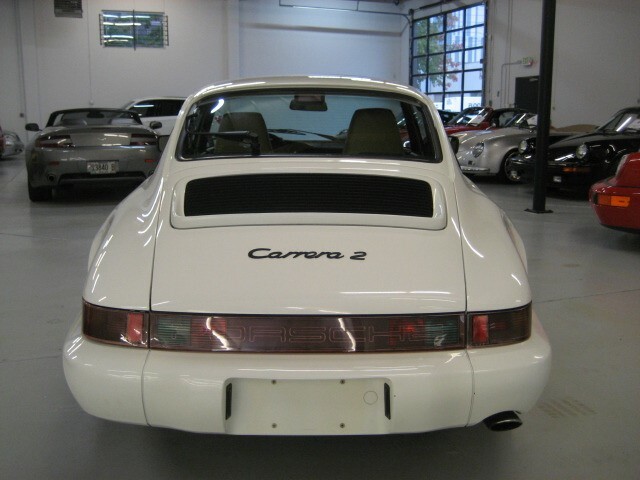 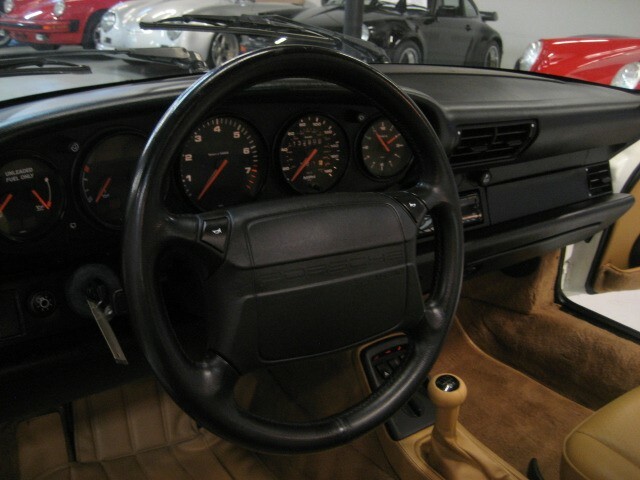 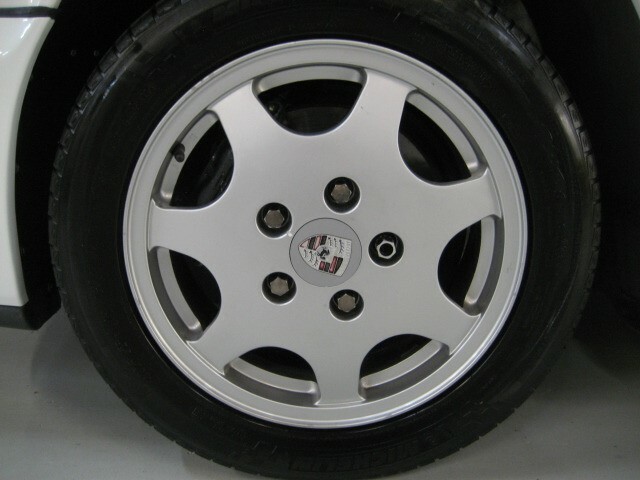 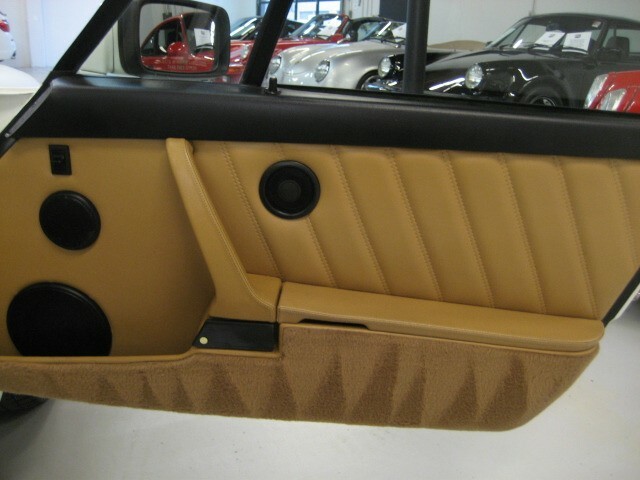 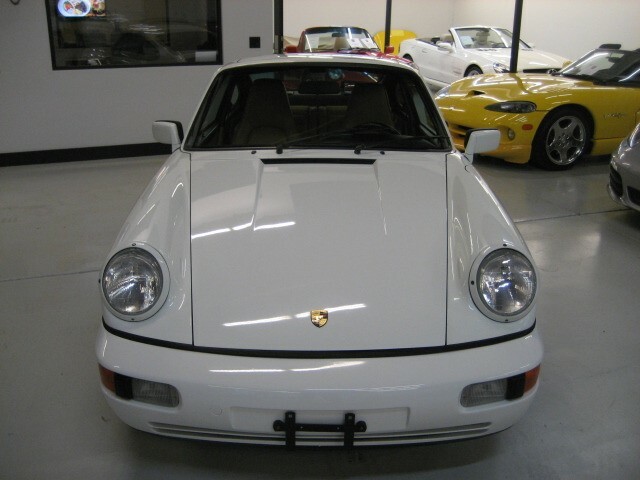 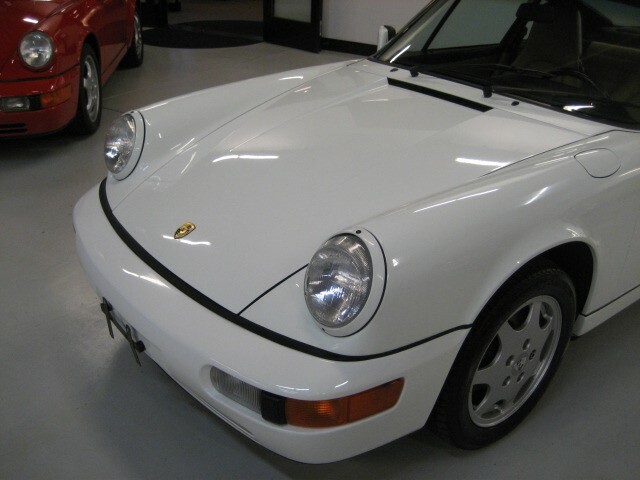 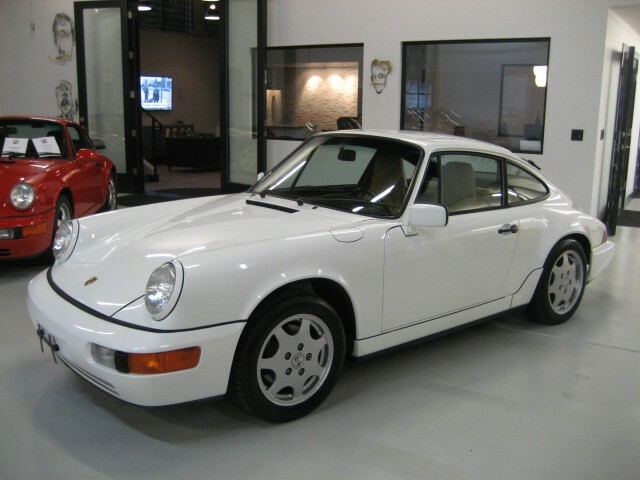 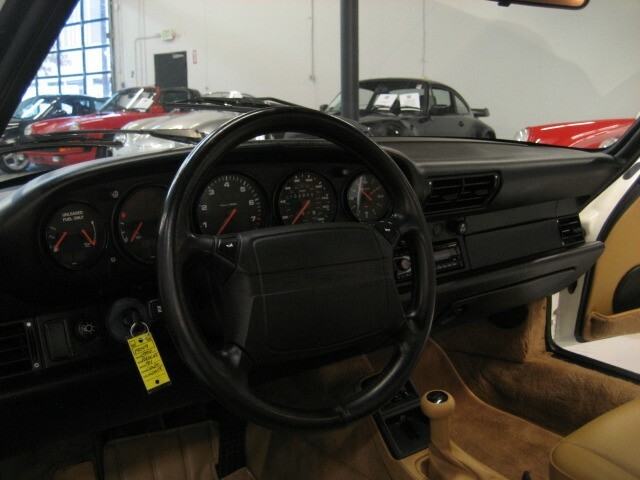 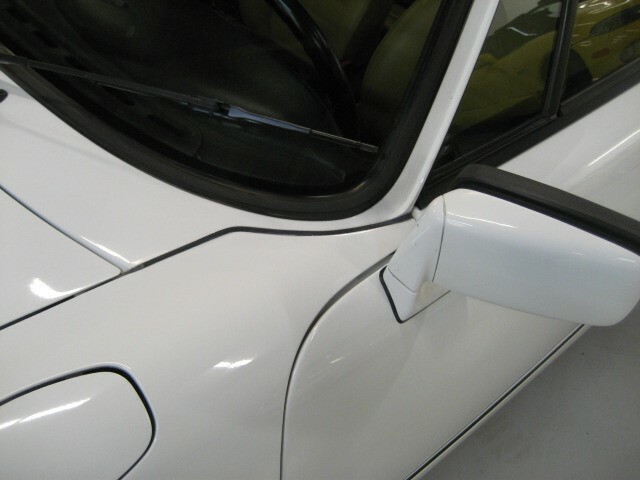 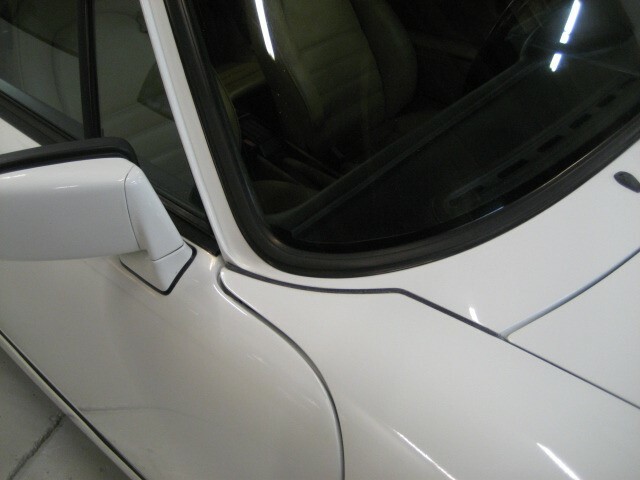 GORGEOUS 1990 911 / 964 Carrera2 Coupe in Grand Prix White with Cashmere Leather. 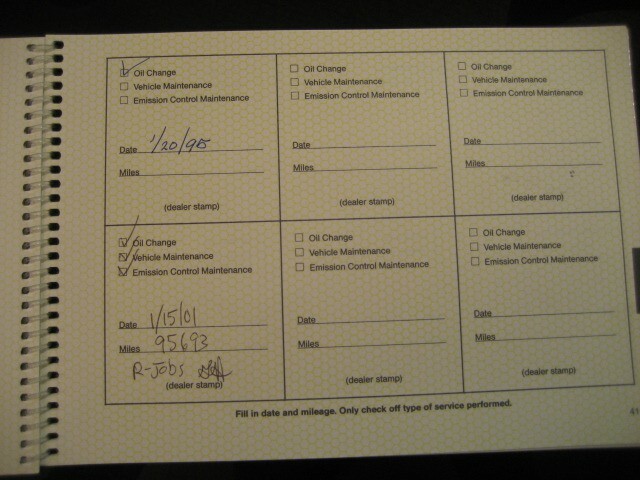 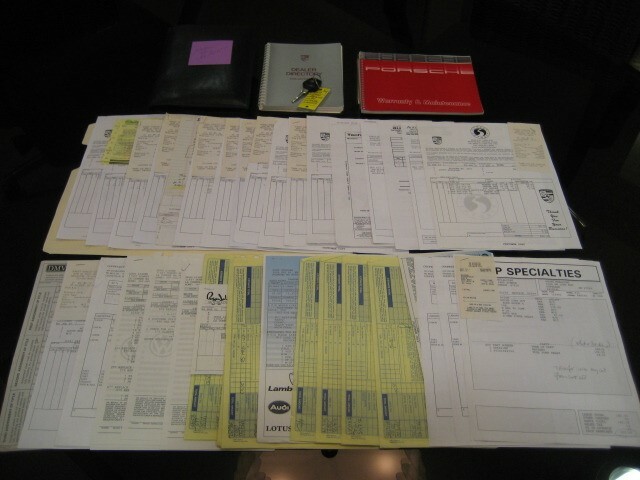 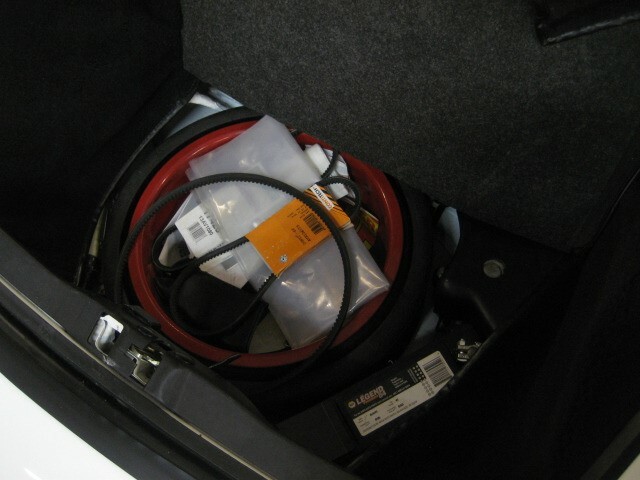 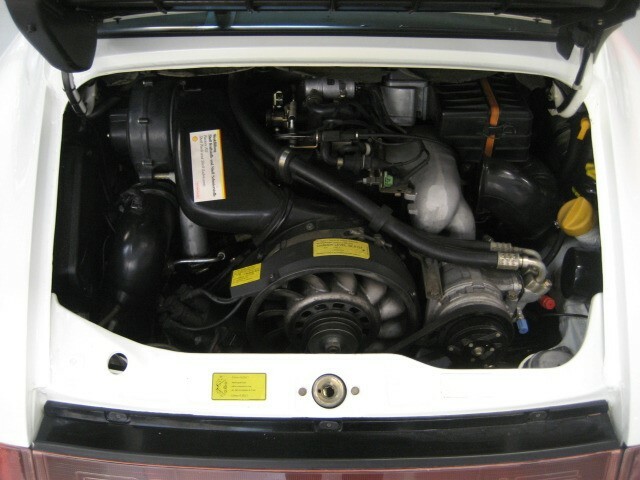 Same owner last 7 years, he drove it about 2,000 miles a year and stored in a heated garage when not in use. 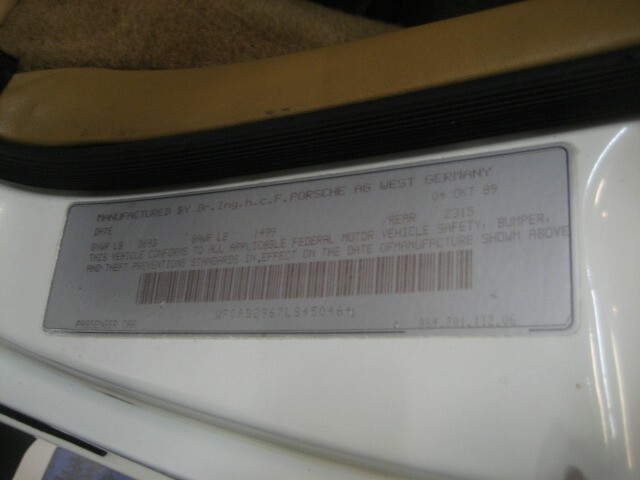 He was the third owner. 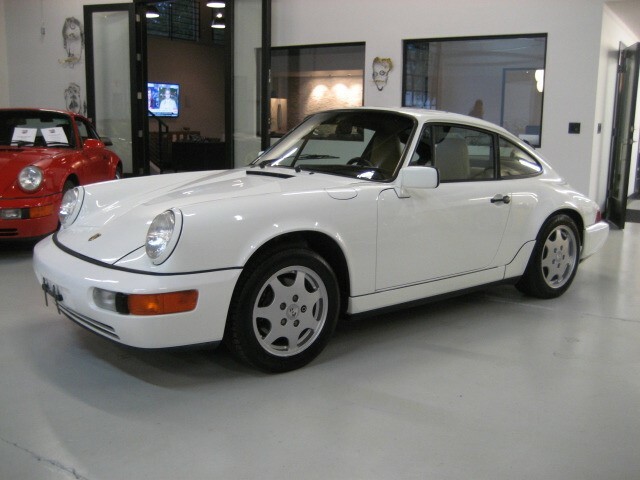 It was originally purchased in Seattle by an airline pilot, then to second owner in the Seattle area, then finally to Portland, Oregon. 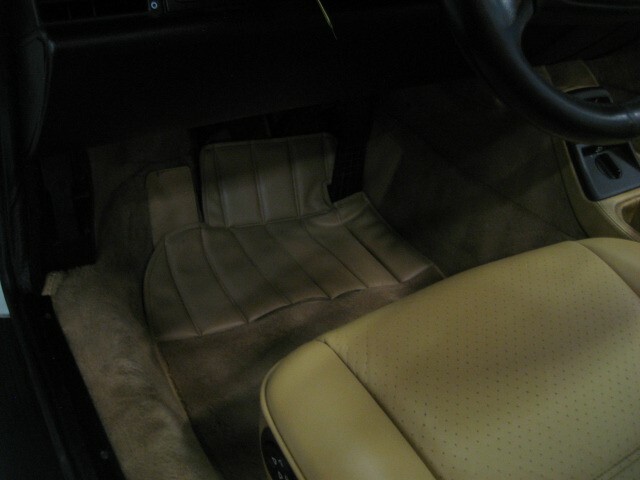 The car has been a Pacific Northwest car since new. 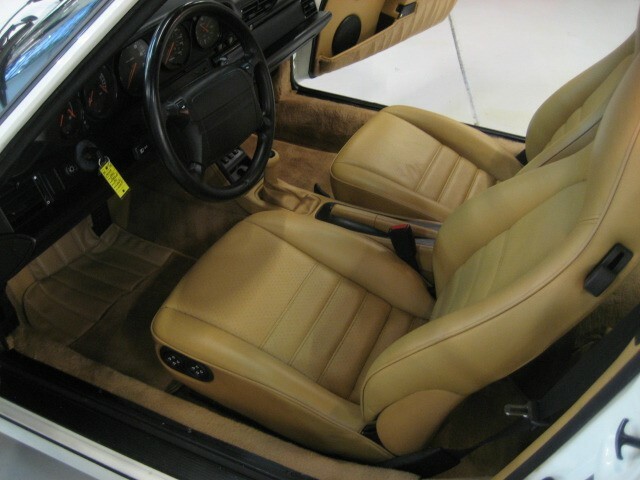 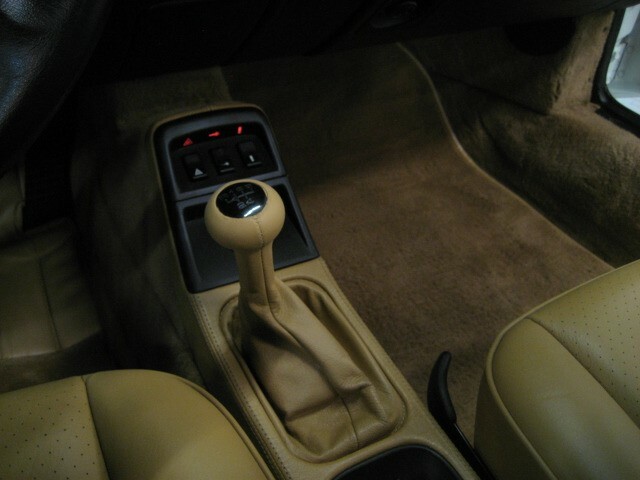 Clean Carfax, Paint, Body and Interior all in beautiful condition for it's age. 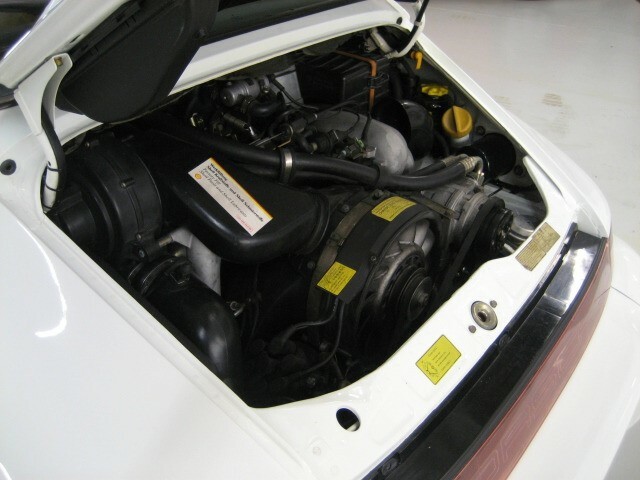 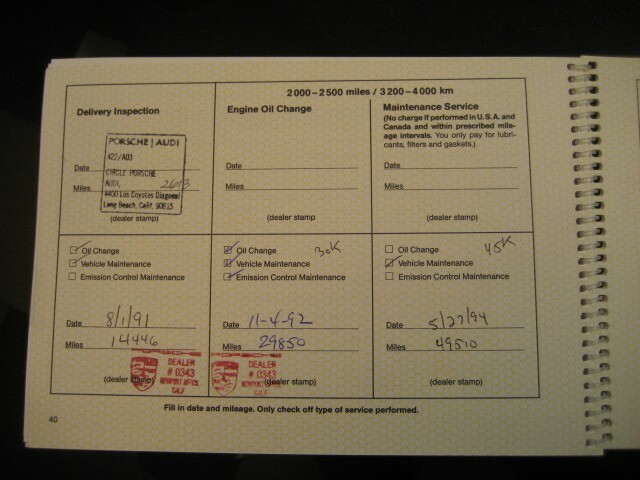 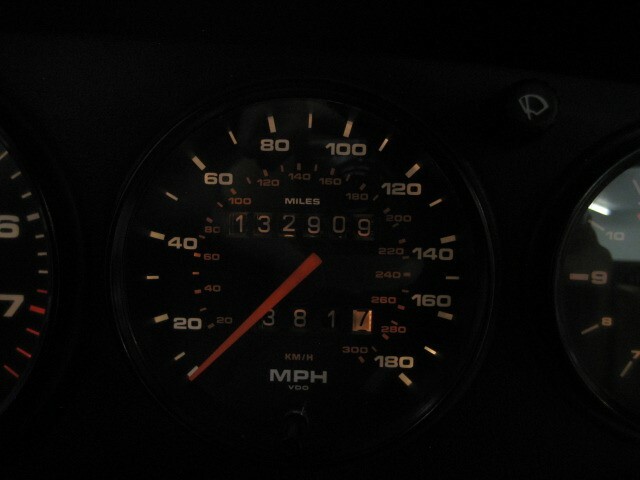 Mechanically good daily driver with recent valve adjustment, valve cover gaskets, chain cover gasket, etc. 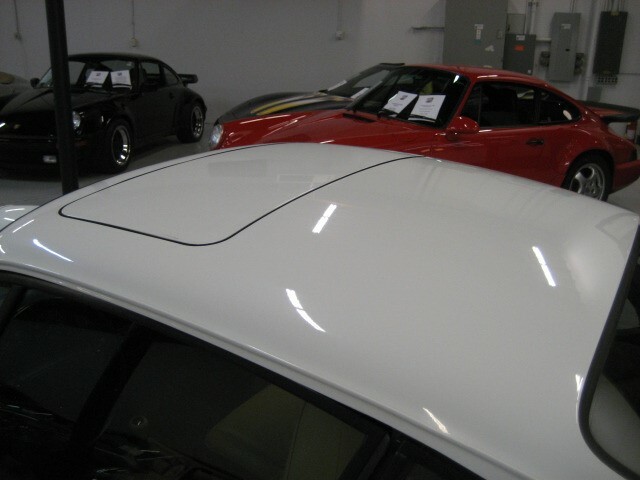 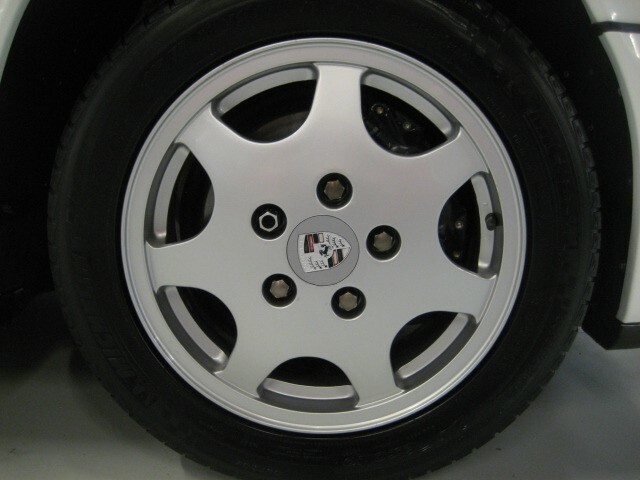 Still leaks a few drops, which is typical for 90 model without a recent reseal. 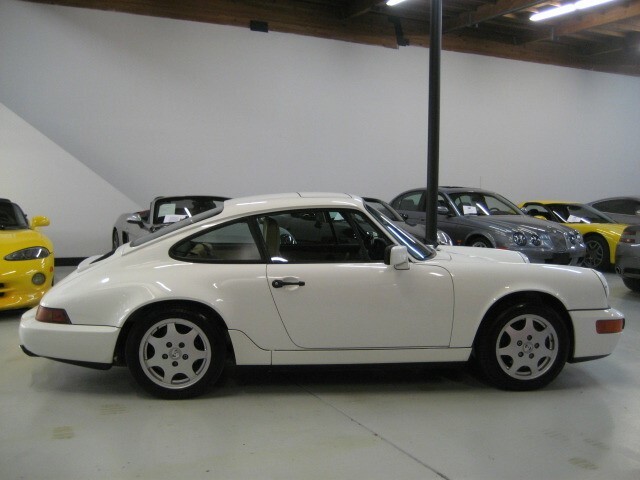 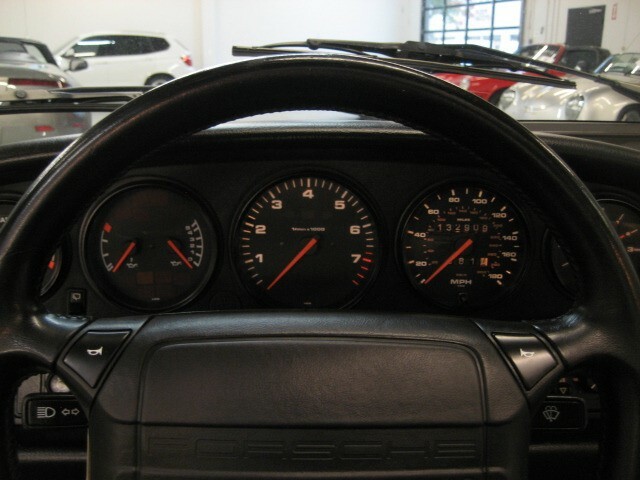 This Porsche presents an excellent opportunity to own a FUN daily driver. 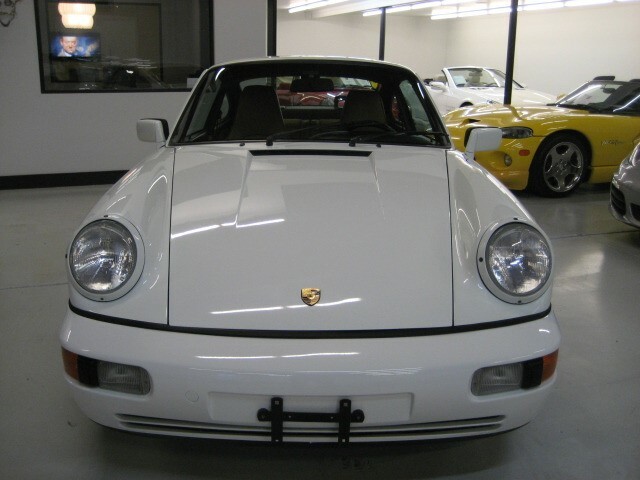 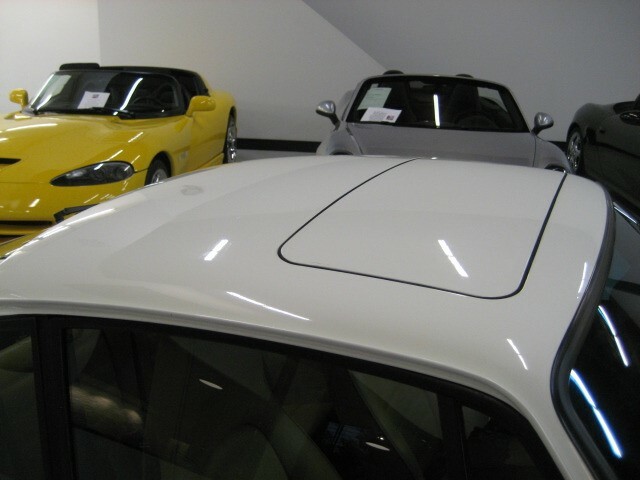 Coupes are becoming more rare to find everyday, and with steadily rising prices make an excellent sports car buy !